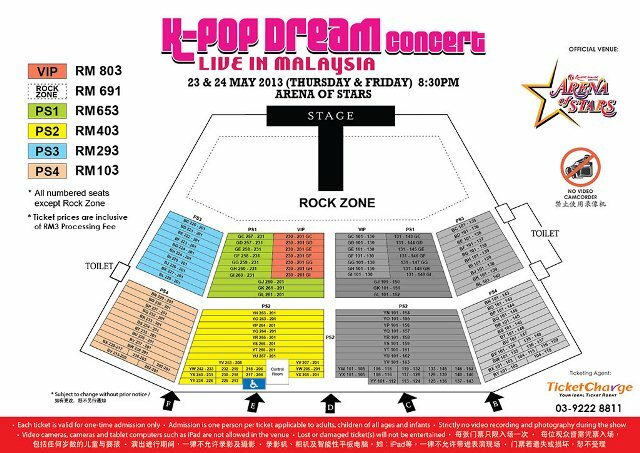 What So Sizzle Bout Sizzling Suzai - Malaysia Fashion, Travel and Lifestyle Blogger: OMO, I Won The K-POP Dream Concert 2013 Rock Zone Tix!! OMO, I Won The K-POP Dream Concert 2013 Rock Zone Tix!! OMO!! OMO!! OMO!! OMO!! OMO!! OMO!! OMO!! OMO!! OMO!! OMO!! OMO!! OMO!! OMO!! OMO!! OMO!! OMO!! OMO!! OMO!! OMO!! OMO!! OMO!! OMO!! OMO!! OMO!! Yup, those OMO!! words are just not enough to define my excitement over this winning! OH MY GOSH, i must said that this is the 2nd BEST prize i've ever won from the amazing Nuffnang!! huhu..the 1st place is still my current-used smart phone lor, Sony Ericsson Xperia X10 from the Narnia contest back in the year of 2010! check here. Oh Nuffnang, i LOVE you soo000oo s00ooo much!! Kya extremely arouse over it since the lined-up artist are all my favourite. hey, the HOT & spicy SISTAR, G.NA, 4MINUTE & BrownEyedGirls are all gonna perform lively in front of me!! Like seriously, i fell very hard over SISTAR's Alone + So Cool + Push Push + etc, G.Na's I'll Back off So You Can Live Better + Black&White + etc, BEGs's Abracadabra + Sign + etc, 4Minute's HUH + I-My-Me-Mine + etc + etc and BTOB's Insane are just soooooo INSANE!!! yup, imma freak. they are all having great songs which you will never get bored of listening over and over again! Halo! Nice meeting you at the concert. All da best!